I recall flipping through Ebony magazine as a child in the 80s and often seeing pictures of Fashion Fair models. It didn’t dawn on me then how the power of fashion was being used to inspire an entire community. 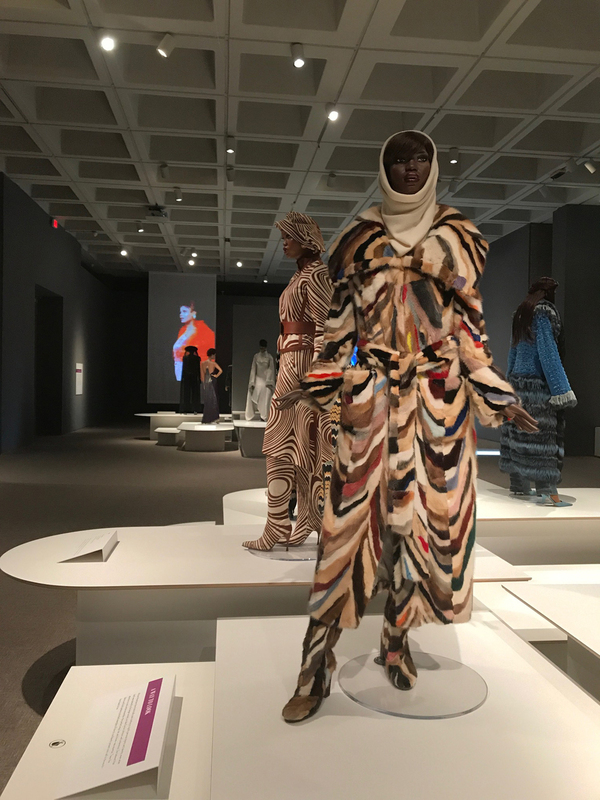 After seeing “Inspiring Beauty: 50 Years of Ebony Fashion Fair” at the North Carolina Museum of Art, it became clear to me. I developed a deeper sense of the importance of John and Eunice Johnson’s creation. Fashion Fair was more than models strutting the runway in expensive designer clothing. It was an empowering and uplifting cultural force and antithetical to the negative portrayal of Blacks at the time. 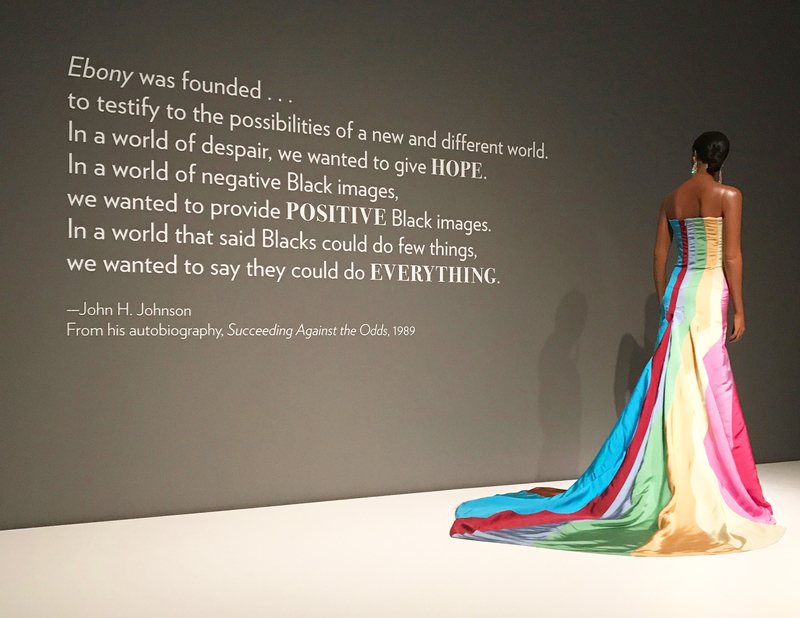 Fashion Fair debunked commonly held beliefs about Blacks. It showed them as beautiful, successful, glamorous, classy, and dignified. Ebony Fashion Fair ended in 2009. Yet, it cemented its place in history.